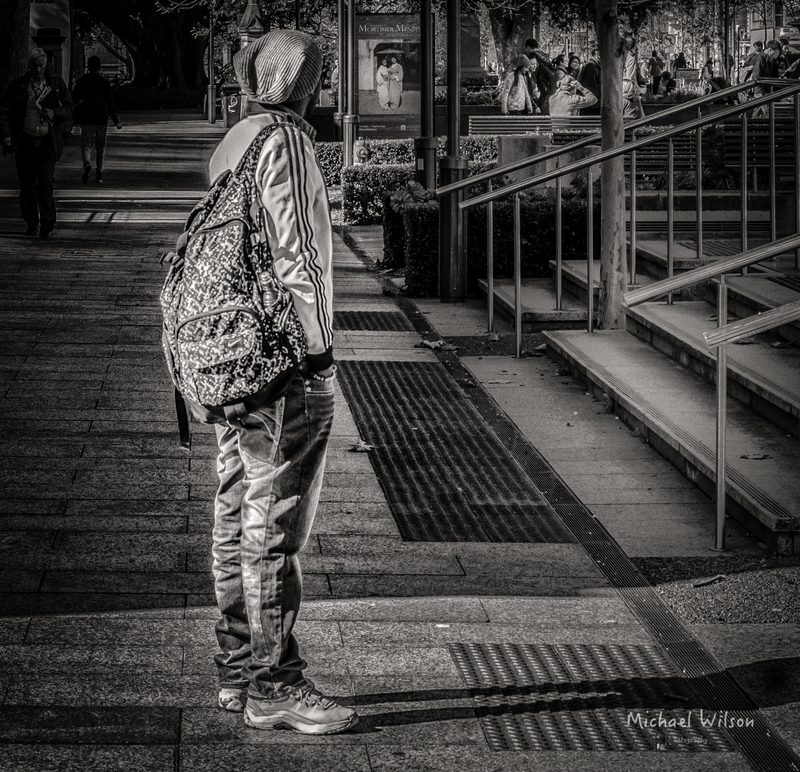 This entry was posted in Photography and tagged Adelaide, Adelaide Street Photography, black & white, City, Life, Lightroom, North Terrace, People, Photography, Silver FX Pro, South Australia. Bookmark the permalink. You’re welcome Mike, and you have an awesome weekend as well. I agree…I love your street scenes! I also love trying to find my friend in your photos…just in case he is walking around those streets. lol Kind of like playing “Where’s Waldo”. 😀 Hope you are doing well, Mike!! its an interesting thing to do just sit and watch people interact in the community you get to see some very strange and wonderful sights.